Herat Movements and Volume Calculation. Estop. This calculation corresponds to the comparison made between two terrains with the same origin but in different phases of surface change; they are the difference between an original or natural terrain and a modified or theoretical terrain for excavating or filling. 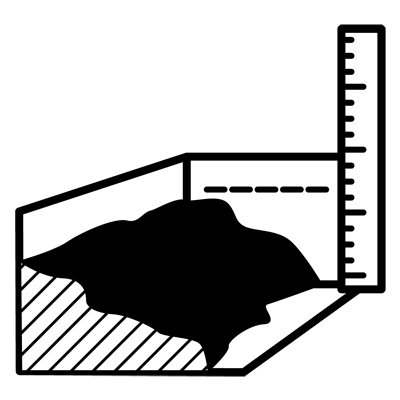 The volume calculation process is carried out through different digital models of the terrain based on topographic plans in different phases; the result shows the levelling (extracted earth), the embankment (added earth) and the difference between each. This earth movement calculation is used to determine the volume of extracted or added earth on a terrain whether for architecture (housing or levelling projects) or for engineering (road building projects, embankment projects, etc. ).